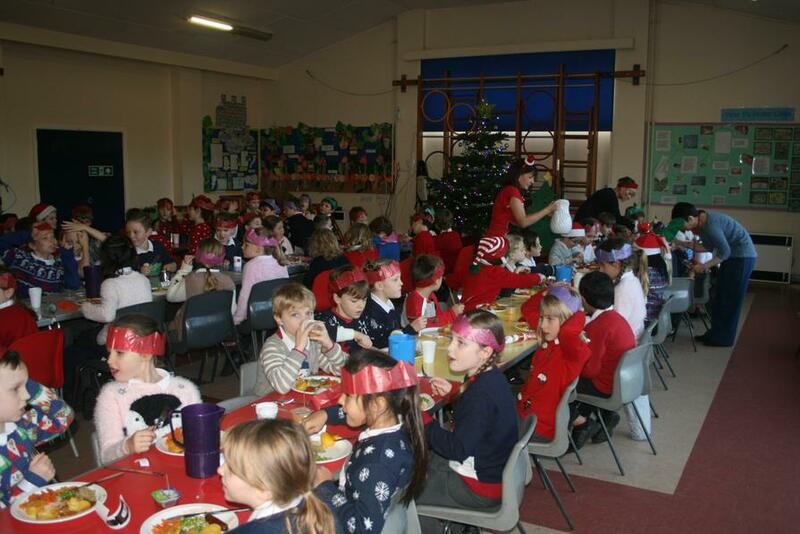 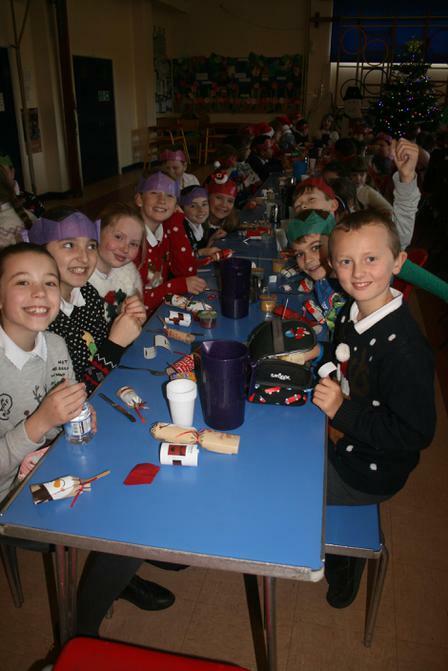 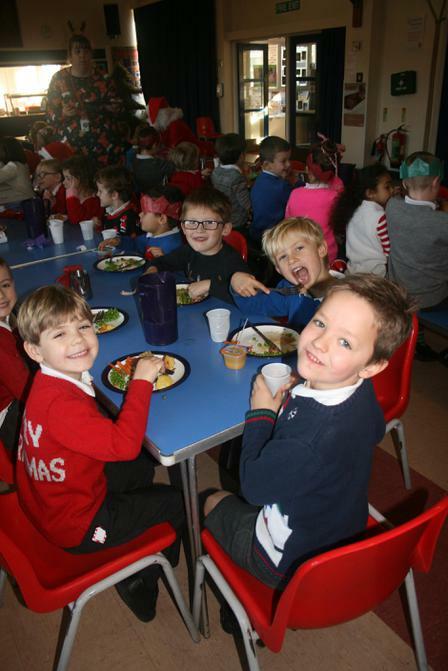 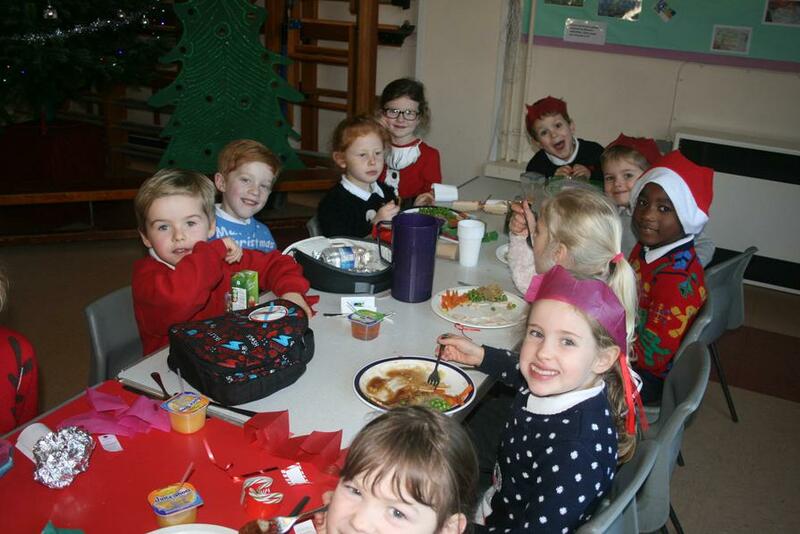 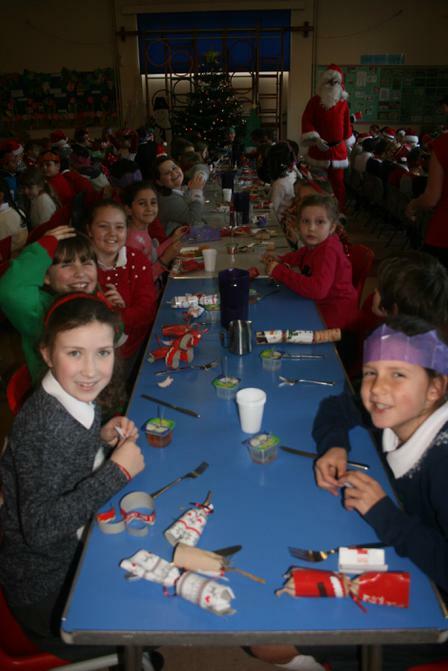 We celebrated at Wyke today with a lovely Christmas dinner. 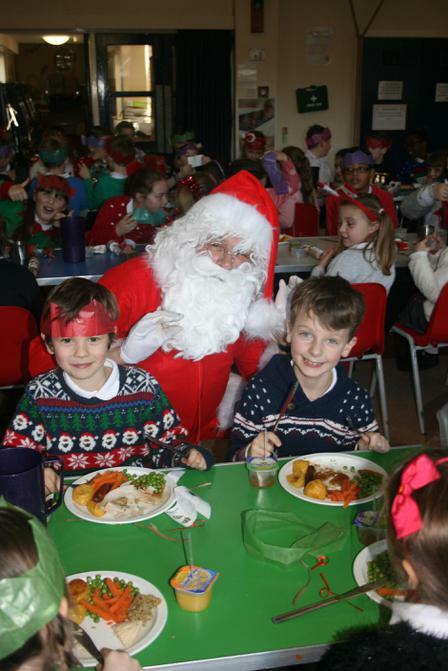 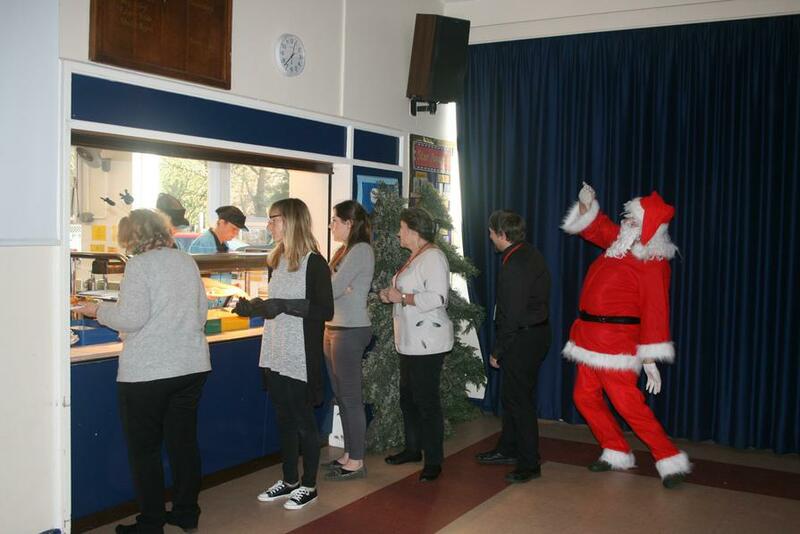 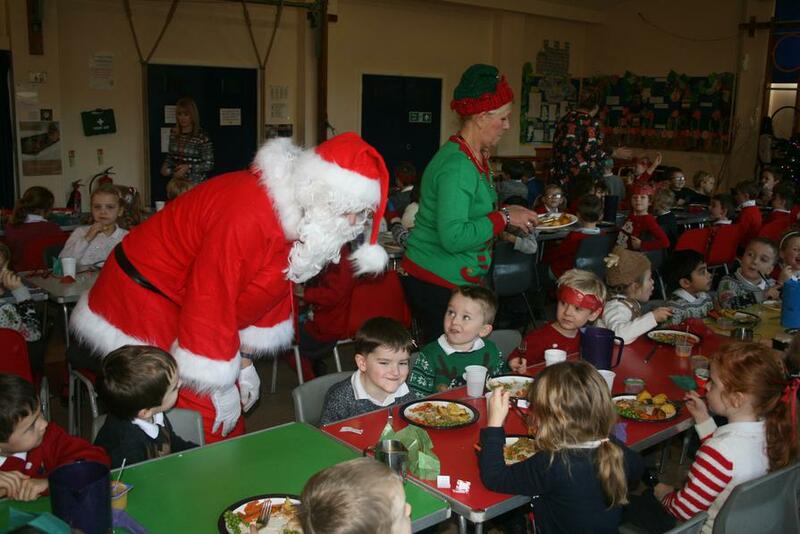 The staff and some governors served the dinner to the children and we even had a visit from Father Christmas! 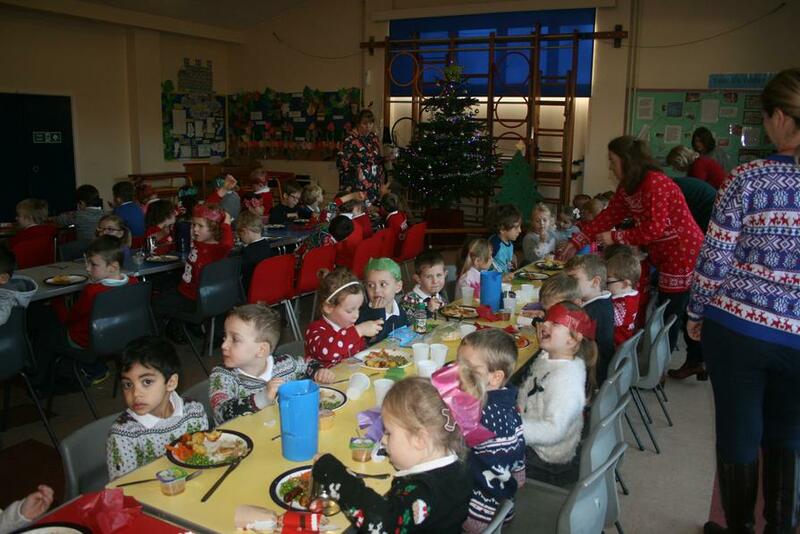 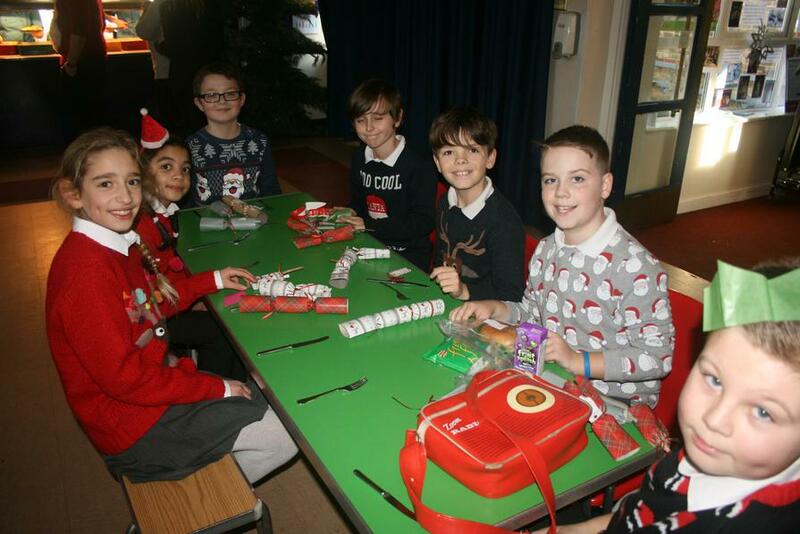 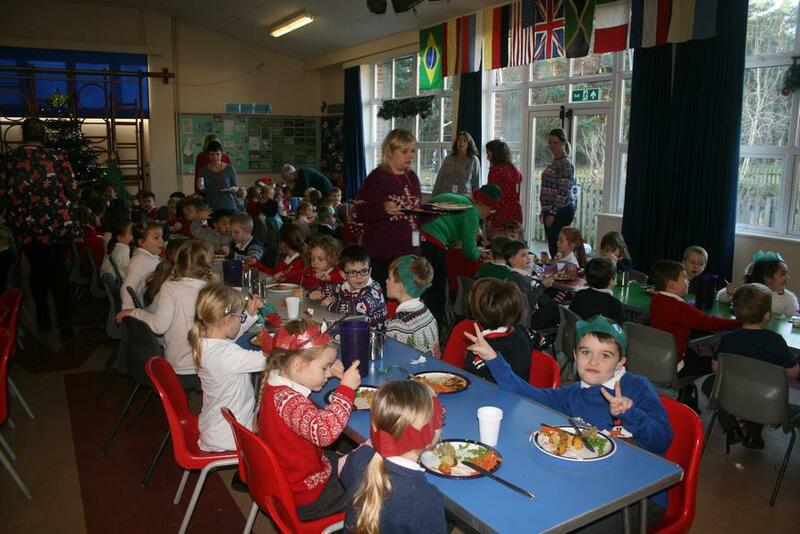 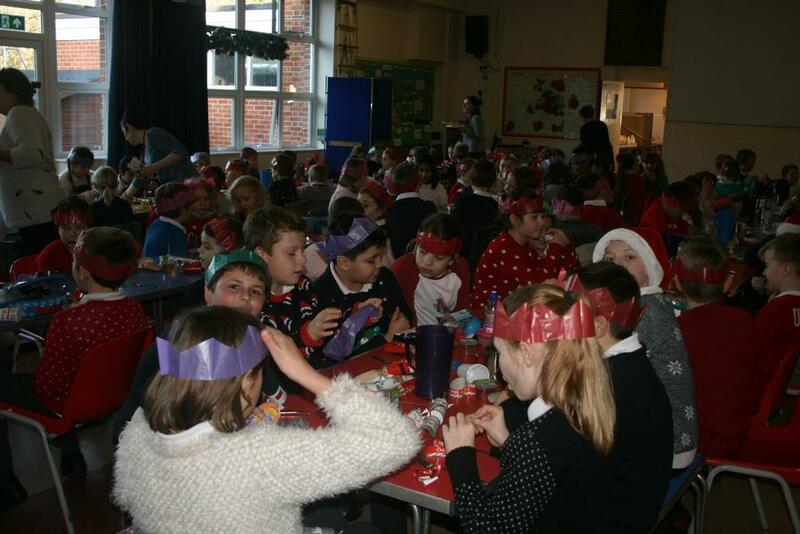 Everybody had a great time and looked very festive in their Christmas jumpers. 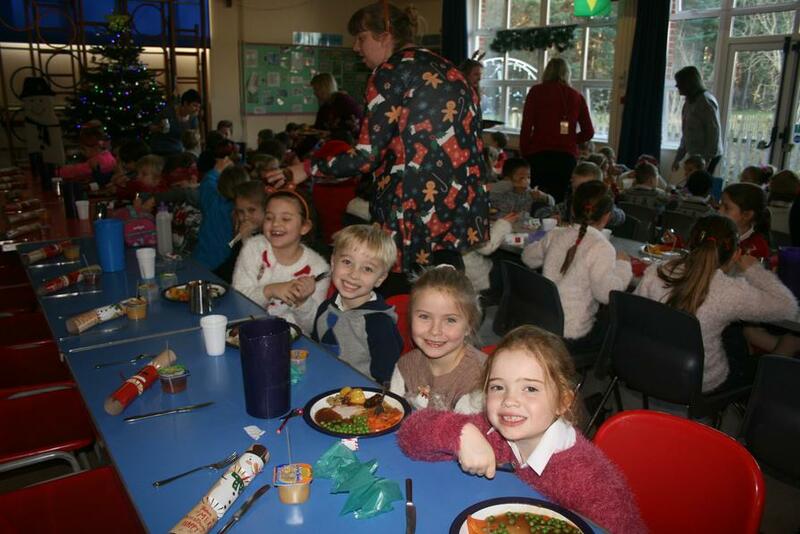 Thank you to Trina, Janet and Eileen for making such a yummy dinner.